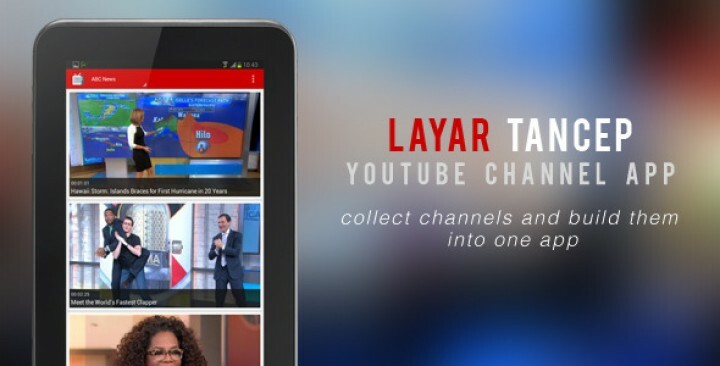 Layar Tancep is a mobile video app template that run under Android platform that you can use to create your own video app for Android using collection of your favorite youtube channels. 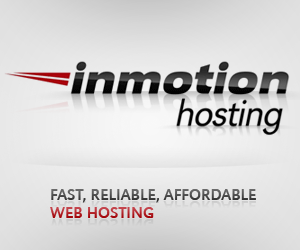 Comes with many great features such as Admob integration. Multiple Youtube channelsyou can add more than one Youtube channel, your own channel or other channels to this app. Latest Android technologyuse Android Studio to make it easier for you to configure the app, no need importing additional libraries. In-app video playerwith Youtube player API, you can play the video inside this app without have to go to official Youtube app. Admob integrationit is integrated with two Admob ad type, banner ad and interstitial ad. Sharing featureuser can share app and video to your friends via email, facebook, twitter, or any other app. 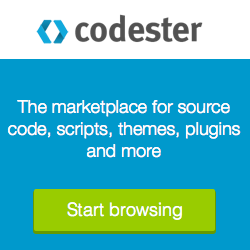 they can also rate the app on Google Play.